The history of financing insurance premiums dates back to the mid twentieth century when General Agents recognized it as a means to increase profits and customer service. Before long independent insurance premium finance companies came into being and soon thereafter clever independent agents recognized the financial opportunity could supplement and in most cases exceed their agency profits. Today, with the advent of the personal computer, a handful of companies in the United States offer the means by which you can operate your own insurance premium finance company by using their turnkey premium finance software systems. The unusually high return on investment offered by financing insurance premiums is off-set by the potential risk of diminishing collateral (the insurance policy) if your insurance premium finance company is not operated properly. Advanced Insurance Systems Inc. is well aware of the risks and has spent more than twenty years developing and enhancing its premium finance software systems to ensure your insurance premium finance company operates efficiently and minimizes risk. Though each of our users are unique, we have programmed thousands of safeguards into our premium finance software to maximize your profits and minimize your risk. Our cloud service hosts your software and takes care of all the technical details. 90% of our customers choose this option. If your company has the technical expertise and staff, we offer an option to provide software on your server & technical support. 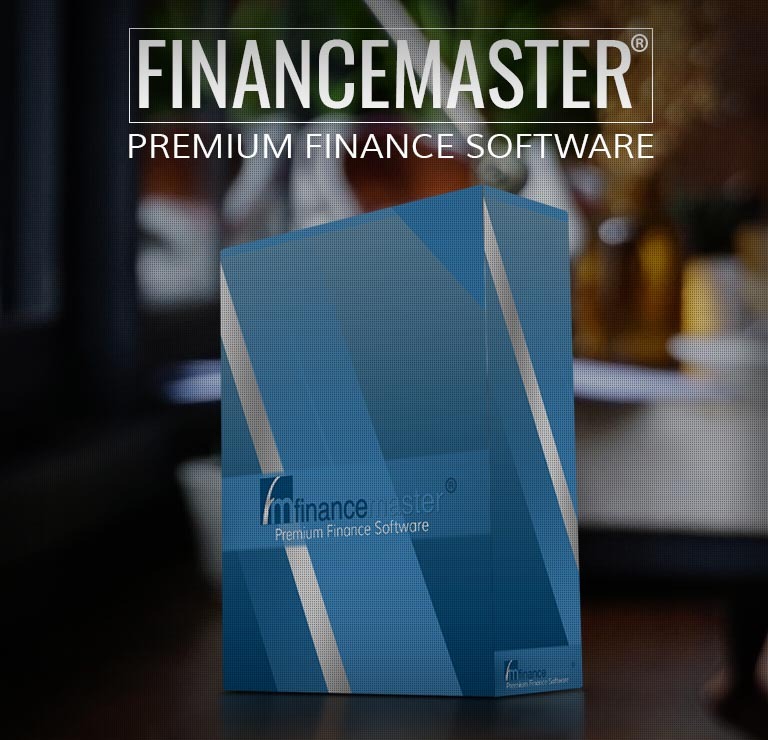 Insurance Premium Finance Software Questions?